I walked by the perfume counter today and got a whiff of my former favorite perfume, Herve Leger for Women. It was the scent I wore when I met my husband. I promptly bought a bottle. The smell brought back so many memories and feelings and it got me to thinking about what scents I love and remember. It’s such a personal thing this scent business. They evoke moods and memories, one whiff and the visions and feelings come flooding back. 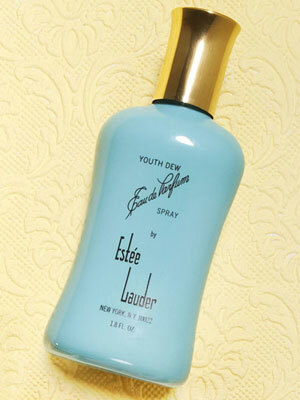 I remember my Mom’s Youth Dew perfume in the blue bottle. I would try it it out and get caught because I was a little heavy on the spray. I would breath it in when she kissed me good night before going out with my Dad, it made it easier to fall asleep. I saved my allowance in 5th grade so I could buy a bottle of Loves Baby Soft. I peddled my bike to Osco Drug Store with my best friend Gail to make the purchase. We then treated ourselves to lunch at McDonald’s with the left over money. That was living large in Central Illinois. Junior High was all about Charlie. To look like this model was what I strived for. That and a pair of Calvin Klein Jeans. 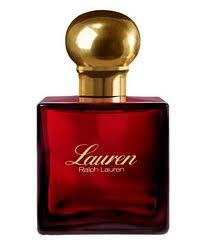 When the Prep in me came out, I was devoted to Lauren, by Ralph Lauren. A flipped up Polo collar, monogrammed Papagallo sweater and coordinating Bermuda Bag (monogrammed of course) and I was good to go. 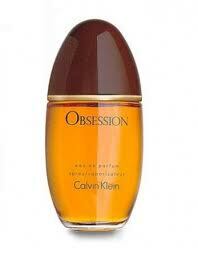 In college I was in love with Calvin Klein’s Obsession. Brat Pack and Sorority Days. The late 80’s and early 90’s brought on Coco by Chanel and Paloma Picasso. My style icon was Tina Chow. I was sporting a Linda Evangelista haircut, red Chanel lip stick, shoulder pads, and a uniform of black turtlenecks and leather jackets. 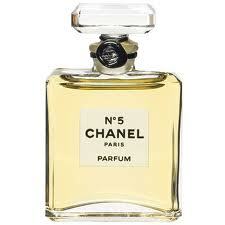 Today I am loyal to Hermes Caleche and Chanel #5. I have come into my own and am comfortable in my style and taste. I don’t follow the perfume trends anymore. And that’s okay. That is what is great about growing up. Feeling comfortable in my own skin. I have to take a few whiffs at the parfume counter next time! My absolute favorite is Le Feu D’Issey by Issey Miyake. Unfortunately it is not regularly available anymore. In the 80’s I was a Giorgio girl along with many others-ha! 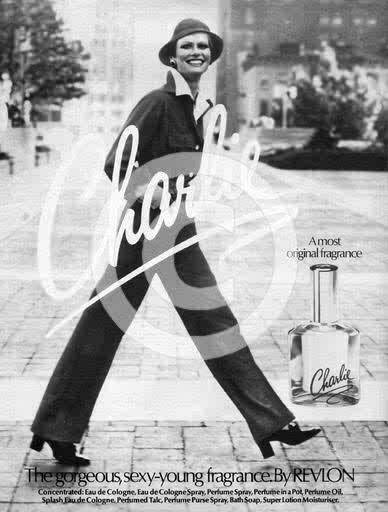 Now my favorite perfumes are all the frangrances at Barney’s perfume counter that I cannot afford, but love to sample. Ahh Giorgio! Totally forgot about that scent, it was such the rage! My all time favorite is Kate Spade Beauty. It is not made anymore 😦 Carrie, great memories of Love’s Baby Soft! Found Shalimar while shopping today to remind me of my favorite aunt. I was flooded with memories and thought of it due to your blog. Recently caught a whiff of Angel and was reminded of the 90’s. I always liked it but never purchased, because everyone else wearing it was more than enough! Thank you for the fun Carrie. Very nice.